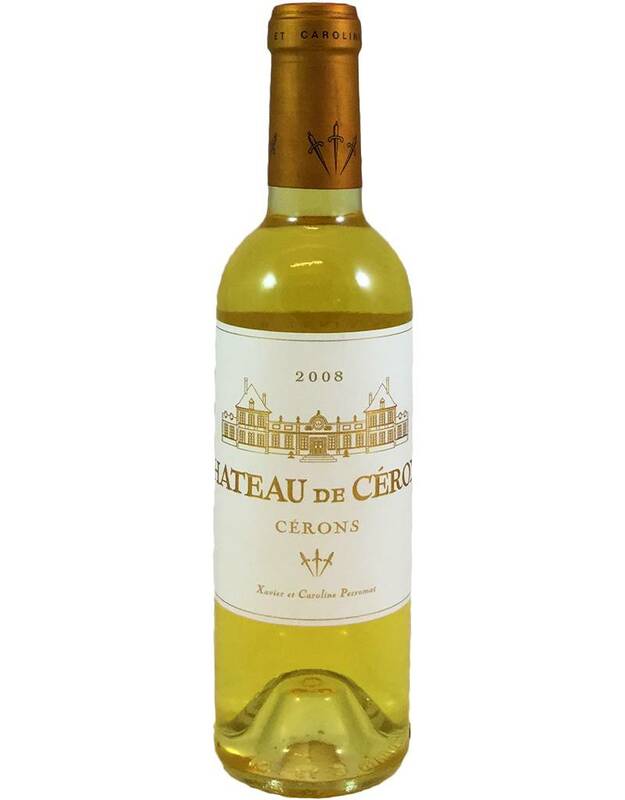 The sweet wines of the Cerons region are a little less sweet than the famous Sauternes wines nearby. This wine from the region's most famous property is 90% Semillon and the balance Sauv Blanc, and has flavors of acacia, honey, and passionfruit. 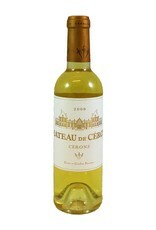 Use it like a Sauternes: with creamy desserts, dried fruit and nuts, blue cheeses, duck liver mousse.